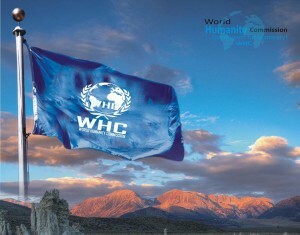 Flag of the World Humanity Commission. On 4 January 2015 following the diplomatic talks between H.E. 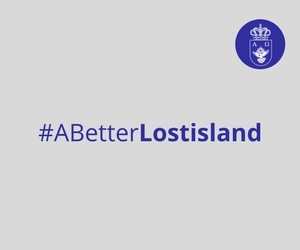 Yaroslav Mar, Life President of the Federal Republic of Lostisland, and H.E. Major-General Arvind Kumar Sharma, World President and Secretary-General of the World Humanity Commission, was signed the Treaty of Mutual Recognition and Cooperation between the Federal Republic of Lostisland and the World Humanity Commission. 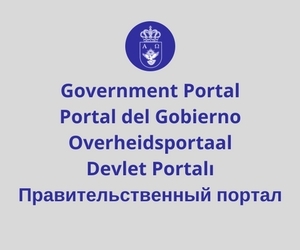 According to the treaty, both parties have agreed, among other, to establish “a perpetual state of friendship and cooperation”, as well as to “share information relating to the development of the institutions and symbols”. The World Humanity Commission was formed in 1989 by seven organizations in the country of Jamaica and is accepted/recognized as Humanity/Diplomatic/IGO Organization by the Government of Jamaica. It is also recognized by some other African countries such as Togo, Ghana, Nigeria, etc. 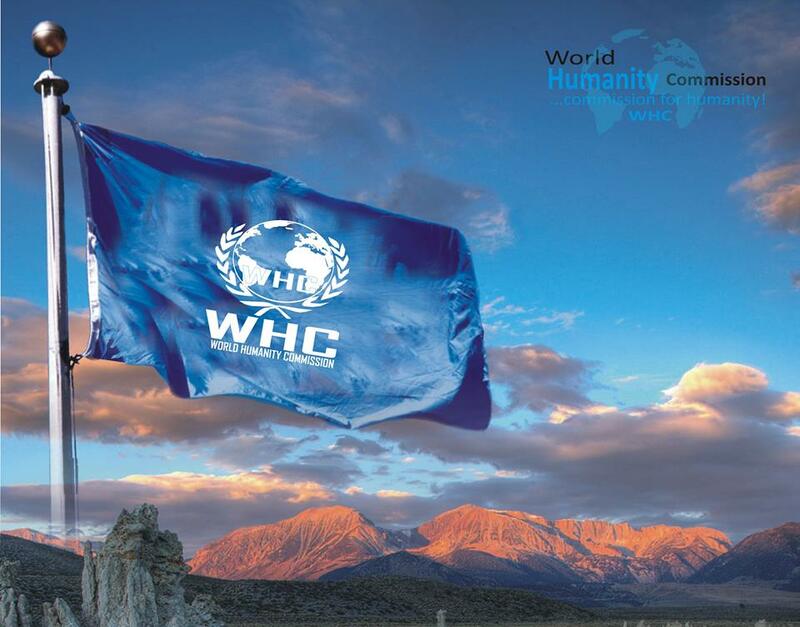 The WHC undertakes to strengthen coordination and promotes world peace and unity, health, education, human rights, capacity building, culture and tourism, global security, sevelopment projects, environment, diplomatic relations, good governance and campaign against the dehumanization of vulnerable people.